What is a wizard without magical artifacts? Still a wizard, but admittedly less cool. 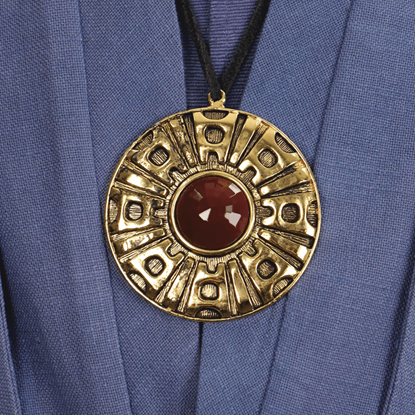 The Mystic Medallion is here to make your cosplay more magical and to help you focus your abilities so that you may direct your spells with precision.